You see, I am a very conventional scientist, really. 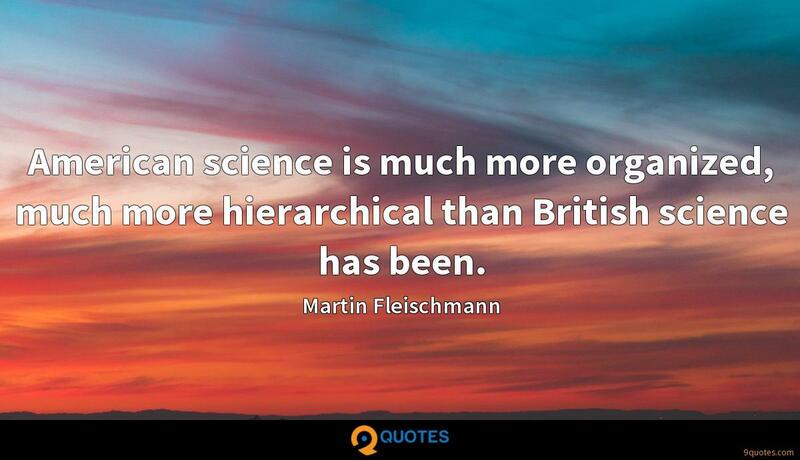 Martin Fleischmann Quotes. 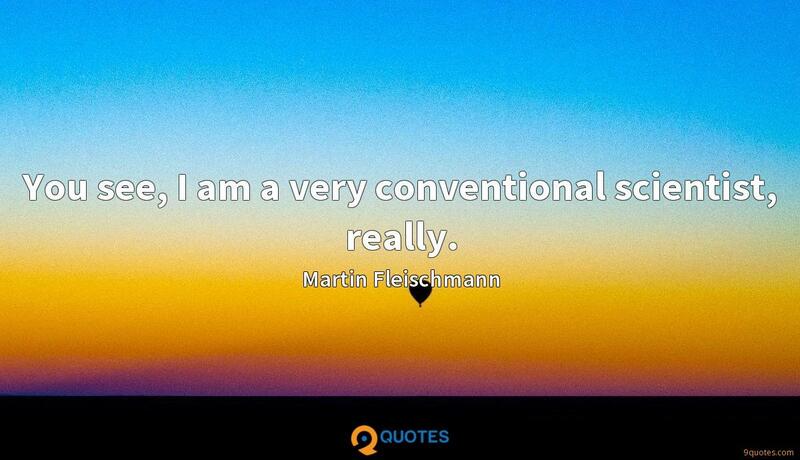 9quotes.com, 2018. http://www.9quotes.com/quote/martin-fleischmann-133010, accessed 22 April, 2019. I'm not actually sure that actors or artists should be allowed to have a family, because the focus you need, the egotism, the myopia, is just taking away from the relationship. 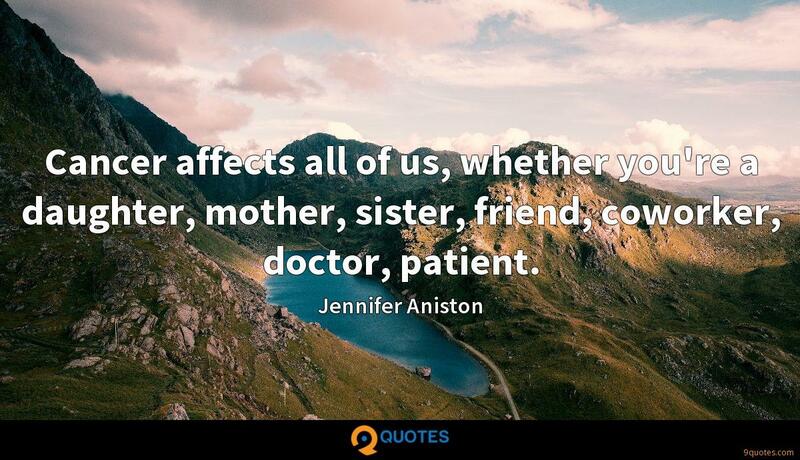 Cancer affects all of us, whether you're a daughter, mother, sister, friend, coworker, doctor, patient. Don't make anybody a homemade gift. 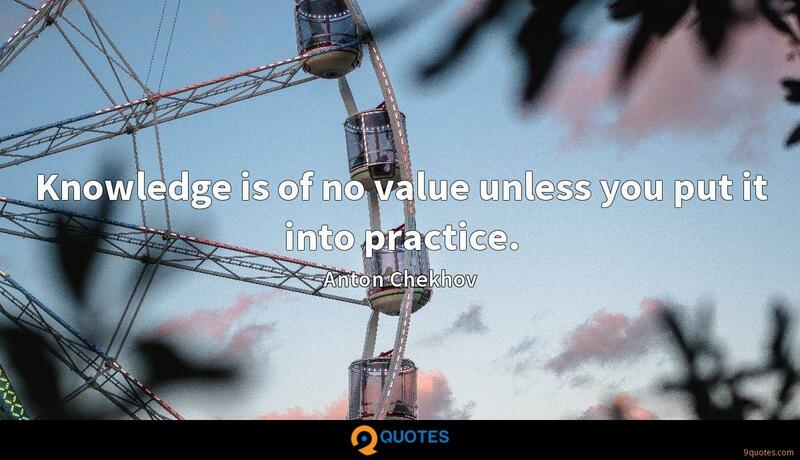 Unless you're really good, or it's going to be really practical. If it's a little thing you think is cute 'cause you made it, just forget it. Now Stan and I were still working in secret at that time but, because of this development, we had to inform the University of Utah because we thought that they might need to take patent protection. 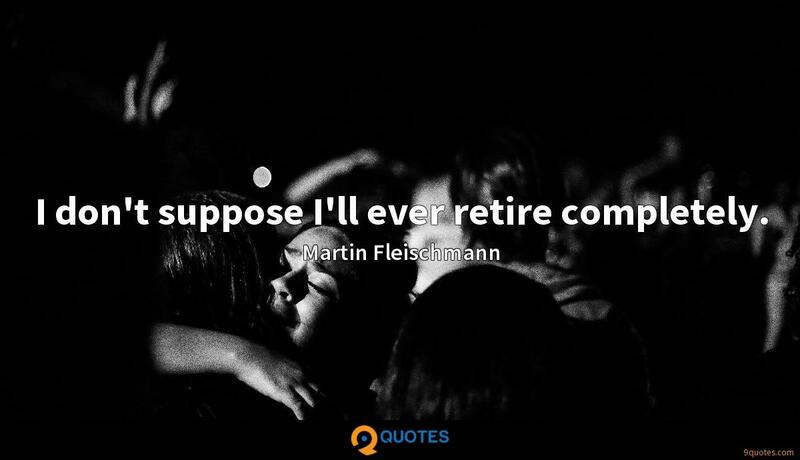 I don't suppose I'll ever retire completely. It has been suggested at various times that I should start an operation in the United Kingdom but - bearing in mind my age and medical history - I think this would be not a very sensible way to go forward.